The Bugatti Chiron, Veyron, and other top fast cars in the world are a dime a dozen. They are manufactured in large numbers thus making them extremely common and popularly know despite there being other cars which are produced in small numbers which are faster, cheaper and much more stylish than the current top cars in the world. Thus here are the top 5 least produced cars in the world which pack quite a lot of power within them. 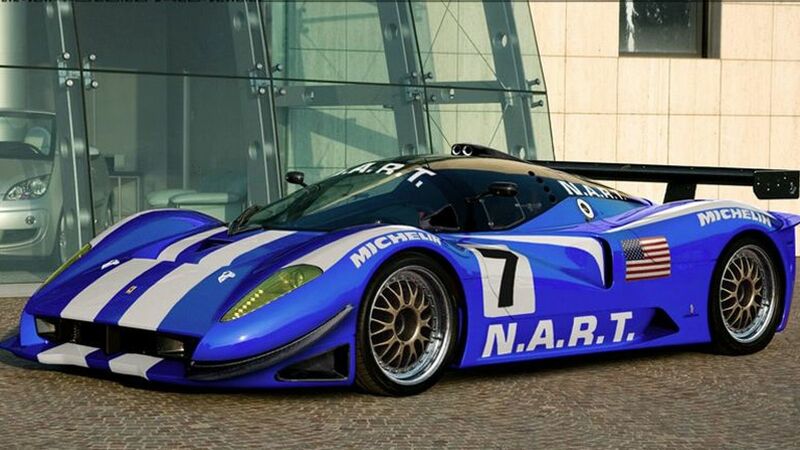 The Ferrari P4/5 is a classic supercar which was manufactured and launched in the year 2006. The reason this car makes it to the top of the list is that because there was only one car ever produced of this model. This Italian made car has a 6.0-liter v12 engine and a Six-speed F1-style electro hydraulic shift transmission which makes it go from 0-100 km/h in only 3 seconds. The top speed of this car is 375 km/h, and the estimated price of it goes up to $5.3 million. The McLaren F1 LM commonly known as the untamed beast of the streets was manufactured in the year 1995 in the UK. Along with a six-speed manual transmission and a 6.1-liter v12 engine this car has a horsepower of 680bph making it faster than the Ferrari P4/5. In recent years, one of the five manufactured cars was auctioned off for $18.2 million. This car has a top speed of 362 km/h and takes only 3.9 seconds to go from 0-100 kmph. 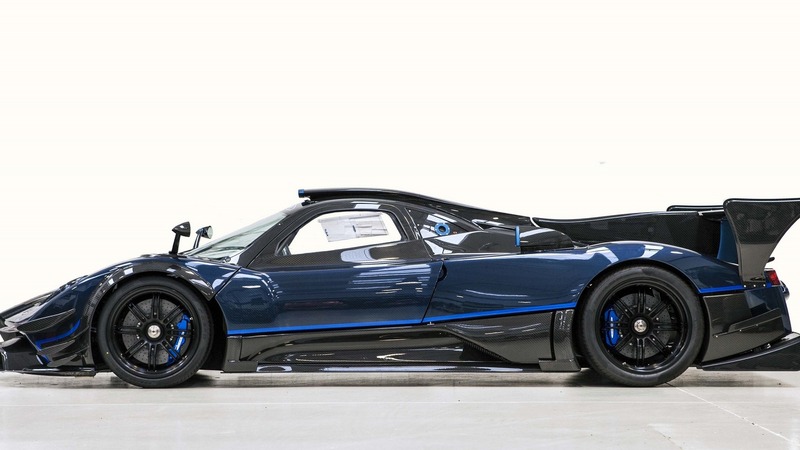 The Pagani Zonda Revolucion is of the rarest cars of Pagani ever built. There are only 5 of these cars which were ever manufactured, and each of them can easily go for a price of $3.6 million. It has Six-speed magnesium transversal and sequential gearbox along with a 6.0-liter V12 engine making its horsepower reach to 789 bph and hence making it faster than the first two cars on this list. This car tops out at 350 km/h, and it takes merely 2.6 seconds to go from 0-100km/h. The Koenigsegg one is also called as the world first Megacar with a top speed of 439 km/p and power of 1,341bph. This Swedish manufactured car has a 5.0-liter twin-turbo V8 engine along with a Seven-speed dual-clutch and a one input shaft transmission with paddle-shift making it easily the fastest car in this list. This Megacar takes only 2.8 seconds to go from 0-100km/h, and it tops out at 439 km/h. Only 6 of these cars exist in the world, and its various additional features make it irresistible to drive it. The Lamborghini Veneno or commonly known as “ The fighting bull” is one among the dream car of automobile enthusiasts. Only 6 of these cars were ever produced three of them being roadsters and the three other three being coupes. The car was created on the 50th anniversary of Lamborghini in Italy and was manufactured in the year 2013. The Veneno has a 6.5-liter V12 engine and a Seven-speed ISR or Independently Shifting Rod’s gearbox. The car takes nearly 2.9 seconds to go from 0-100, and it tops out at a speed of 355km/h. Due to its lightweight carbon fiber body, it weighs 125 kgs lesser than the Aventador.